Just because we’re jealous of your awesome rig doesn’t mean we can’t make it just a little bit better with an awesome ABY Pedal. Some guitarists, especially those at pro level, enjoy two destinations for their signal – one for clean and one for dirty tones, perhaps, or one amp on either side of the stage for a huge stereo sound. You’ve either got strong roadies or a bad back, but your tone is truly enviable. But how to control it all? Sometimes you’re going to want to choose between your amps, and at others you’re going to want both of them singing together. You shall need – the SEPARATOR. 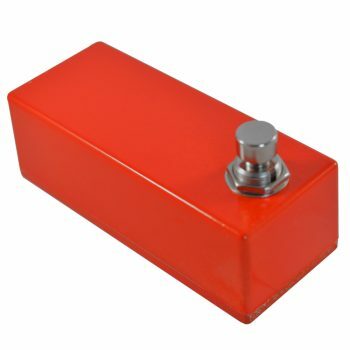 Vein-Tap.com uses the highest quality 3pDT footswitches to ensure that your signal is completely untouched as it passes through the SEPARATOR’s circuitry, so you can rest assured that both of your amps (or wherever your signal is going) will sound just as sweet as if you plugged them directly in. The footswitch on the right of the SEPARATOR allows you to choose between your outputs, and the footswitch on the left allows you to choose them both. The LEDs on the pedal give you a visual sign of what’s on and what isn’t: the right LED changes color to let you know which channel is chosen, whilst the LED on the left lights to tell you both channels are active. 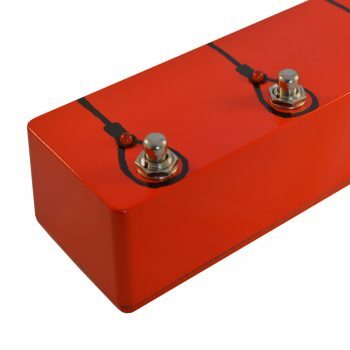 Lighting these requires a 9v power source, but if you can’t find one, the pedal itself is passive – you don’t need power to use the footswitches, just the LEDs. 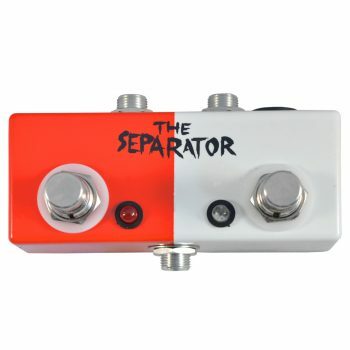 Buy the SEPARATOR ABY Pedal now! Make your pedalboard that much more impressive. It makes more sense than earplugs during Mamma Mia! 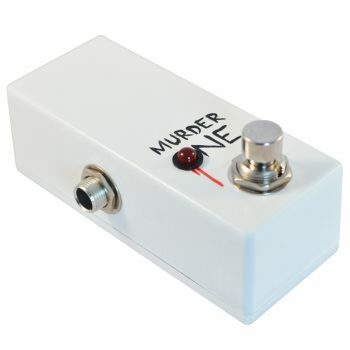 I ordered this along with a Murder One and both Pedals work as expected and to my full satisfacting. Couldn’t be happier. Also Vein-Tap ships for reasonable shipping cost to germany. I received my products within a few days. Ich habe dieses Pedal zusammen mit einem Murder One gekauft und beide Pedale arbeiten perfekt und zu meiner vollen Zufriedenheit. Vein-Tap verschickt die Ware zu günstigen Portobedingungen (knapp unter 10 Euro für die beiden Pedale) nach Deutschland. Die Bestellung kam innerhalb weniger Tage an. Very simple and effective solution for tampering with two amps (in my case, stacked Orange Micro Terror + PPC112 cab and CR60C combo). LEDs are of just right intensity and because of its size, pedal fits wherever on the board. Budget-friendly, highly recommended. Great work, Vein-Tap. Avesome pedal! I split the segnal between a Fender Bandmaster and a EHX C9 directly into the mixer with no loss in quality. Great! This is my second Vein-Tap pedal. The first was a Vein-Tap II which I asked Ben to modify for me to control 2 Strymons & an analog delay. The mod was completed quickly & at a very reasonable price. 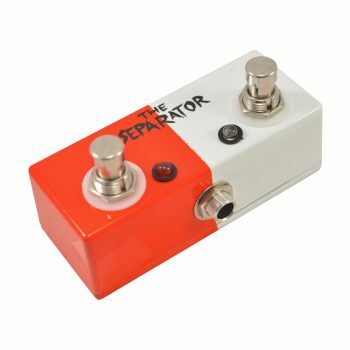 The Seperator was bought because I needed a small, sturdy ABY pedal that could be placed on any pedalboard. It does the job perfectly & looks good too. It’s being used to change between the two channels on one of my amps but may also get used as a splitter in a wet-dry-wet set up if I can be arsed to do it! Great products from Ben at sensible prices with amusing emails & a well thought out website. 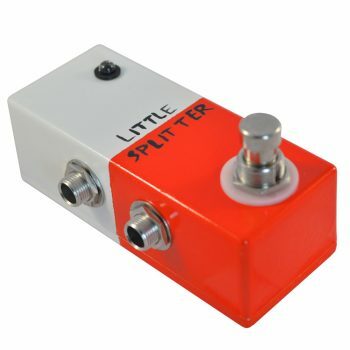 I’ve always been on a lookout for a compact signal splitter pedal for quite some time till I, by chance, stumbled upon Vein-Tap’s Separator signal splitter pedal. It’s simply the best one out there. It’s sturdy, compact and has very practical features to it such as different led light indicators for the both the dual channels. Works like a charm and never have I been happier with such a product. Thank you so much Ben & Vein-Tap! Absolutely perfect. Does exactly what it says on the tin (box). 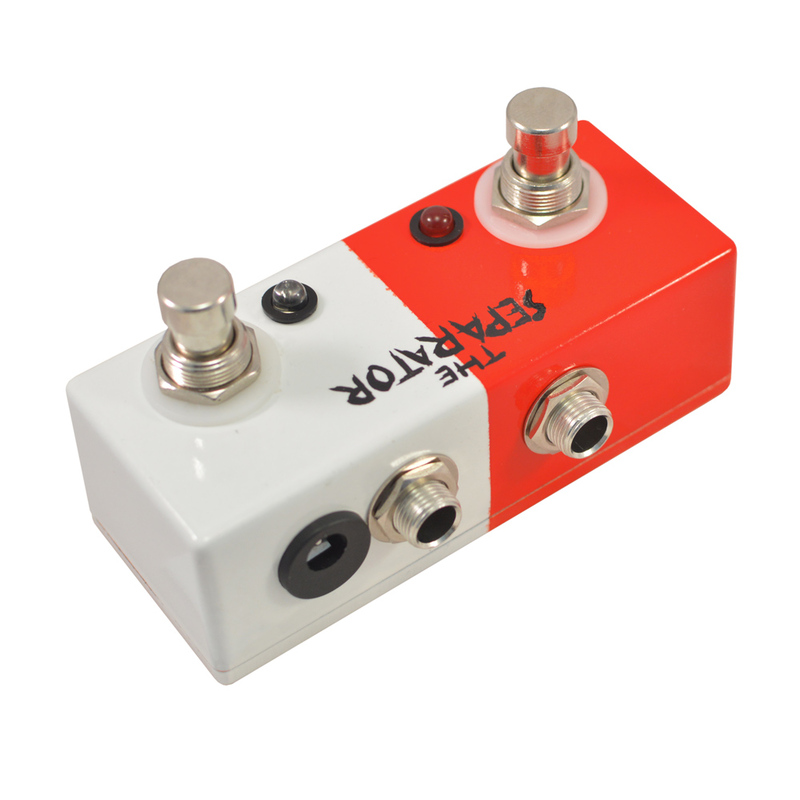 Works like a dream, small footprint on my pedal board and looks great to boot. Thanks Vein Tap! So good I bought a second one. This is my third Vein-Tap pedal, they are excellent quality and well put together. I can highly recommend them. 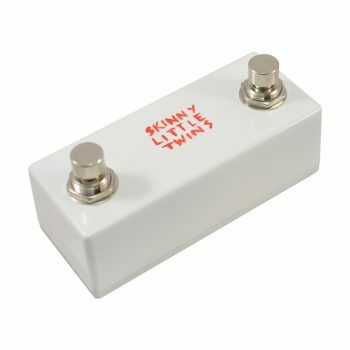 Extremely happy with this little pedal, does exactly what it says on the tin and at a fantastic price. Really excellent pedal, does exactly what I want it to and I’m really happy with the tone it creates. Great, timely service too – I would definitely recommend them! This pedal works brilliantly, a really well made and robust product. Great piece of kit and tiny. 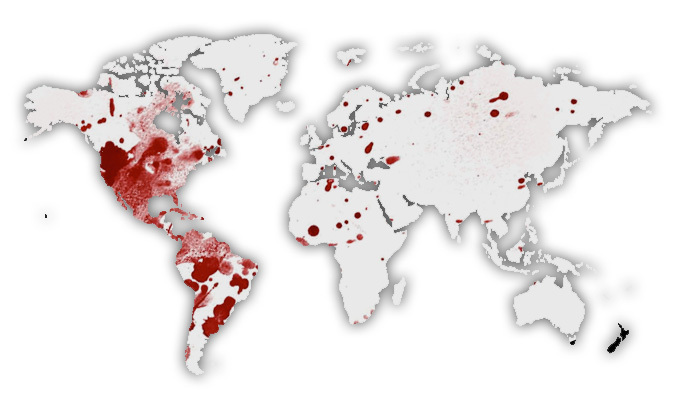 I have only good things to say about it. Does exactly what it should. Small footprint, great looks, affordable, top notch quality! Thank you vein-tap! The Separator is an excellent piece of kit and looks great. I’m using it to split between a Marshall MG 100 DFX ( dirty and some effects) and a 1973 Wem Dominator (clean). Playing the two together sounds fantastic. Thanks to Vein Tap for introducing me to a great new sound. The Separator is a solid stone-cold winner. 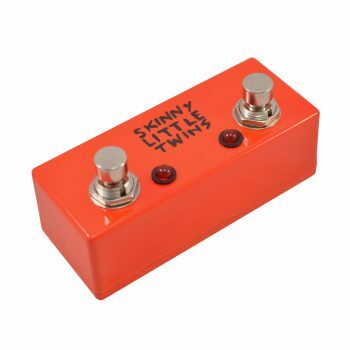 It works like stink, looks the muttz nutts and doesn’t make your guitar sound like you’re playing through a home-made transistor radio (like other AB Y pedals I’ve tried). I run my Rivera Venus 5 (set clean) and my Bad Cat Hot Cat 30 (set dirty) through it, switching between them is a doddle, then for fun you can combine them. On top of all that stuff…….it’s small enough to fit into a flea’s lunchbox! Neat package; small size; intuitive design; this is the splitter/selector you’ve been looking for! Great bang for your buck. I use it to either switch between a JCM800 or Roland JC100 (or drive both) or split my signal and pass it into a guitar amp and a bass amp (SWR 750x). Wicked pedal.